He's Darkstar good - Mike Sinclair. I like Justin's opinion because he hates everything. Dudes, I’m sure you’re freezing over there, and thanks for working in those conditions, but if you turn the heater on it will burn the place down. 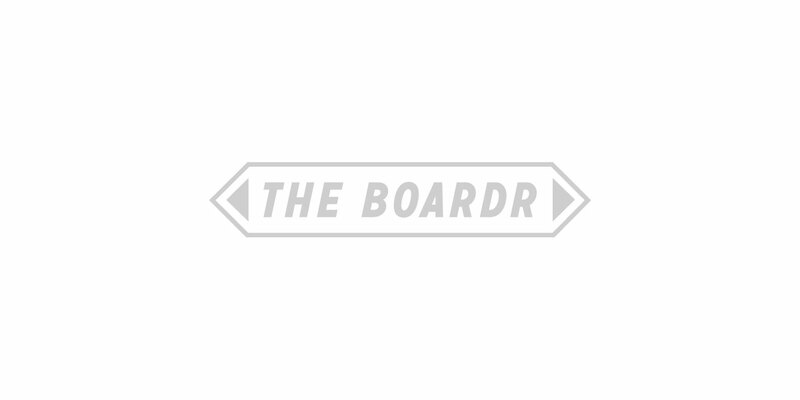 So what's up with The Boardr? I want to be the first pro on the team! Don't take offense but you look like a young Charlie Manson. A good one from Felipe Gustavo while Ryan Clements was talking to him about responsibility with taxes. Me and Austyn Gillette call each other 'baby' and 'daddy,' just so you know. Kyle Berard after returning to Europe on tour with Young Money in 2013.